OUAI haircare is the brainchild of Jen Atkin, you may have heard of her, she’s the hair stylist of Jessica Alba, Sofia Vergara, the Kardashians & Jennifer Lopez to name a few, no biggie. 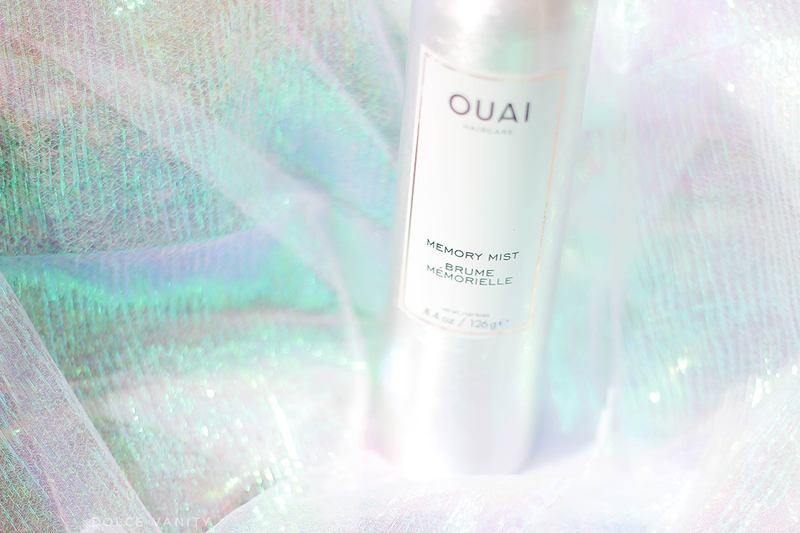 First seeing the memory mist, I was super sceptical, a hair spray that’s going to keep my hair in its heat style whether it’s curly or straight? Eye rolls until my eyes are sore AF! My style is going to last until my next shampoo? It’s a high octane heat protectant that primes and locks any style, shape or texture created. It protects your hair strands from heat up to 450 degrees, so how did I feel about this witchery? Eyes stop rolling cos it’s dope! I was quite surprised at how well it does hold any style, I don’t really mess with textures much but I do like to press out my hair, sometimes go for a beach wave babe effect, why not eh! This is sprayed in sections while wet, or dry before heat styling, there’s no product build up, no tackiness (damn, remember using super hold hairspray back in the day and the hair was rock hard and had no life it was so stiff – morgue hair – ew), it’s super lightweight so my hair is light or keeps a bounce and curl for about 4 days. I mean I’ve still got to use my oils and grease that scalp so my hair isn’t bone dry. To just preserve that fresh press or curl, I wrap my hair at night but that's just standard procedure for me, keeps the hair from breaking and keeps hairstyles lasting for longer. Makes it easier for me in the mornings before work, saves me so much more time. Still don't want to get up in the mornings but having hair that's already done makes my mornings just that much brighter! 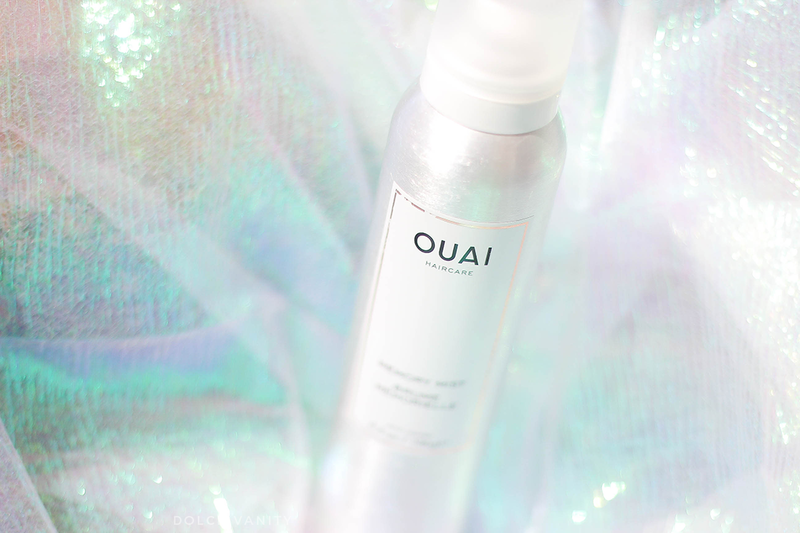 Have you tried anything from OUAI before? Although I have never heard about OUAI before, I would love to try as I like the beach wave effect too! I don't really do much with my hair to be honest, but this product seems amazing. It would have been very useful when I was going through my curly phase.